Our organization offer precision engineered range of Socket Weld Ends, which is extensively used in various industrial application. For the convenience of the client, we offer these products with the customizations facility on the basis of sizes and pressure ratings. 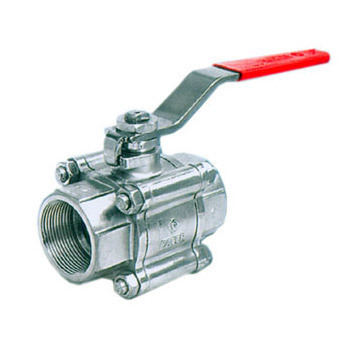 Apart from this, these valves are used for flow control or on/off isolation of fluids. We are engaged in trading and supplying Industrial Valves, Pipes & Pipes Fittings, Gauges, fasteners and other related components. Apart from this, we offer turnkey projects consultancy services of pipe and fittings to the clients.only in pune.